Riviera Nayarit Mexico Blog: The Riviera Nayarit’s Gastronomy Is On TV! 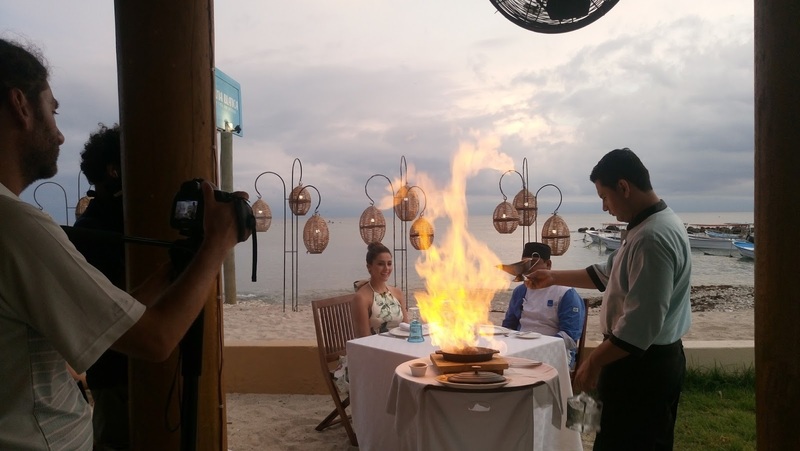 The Riviera Nayarit’s Gastronomy Is On TV! 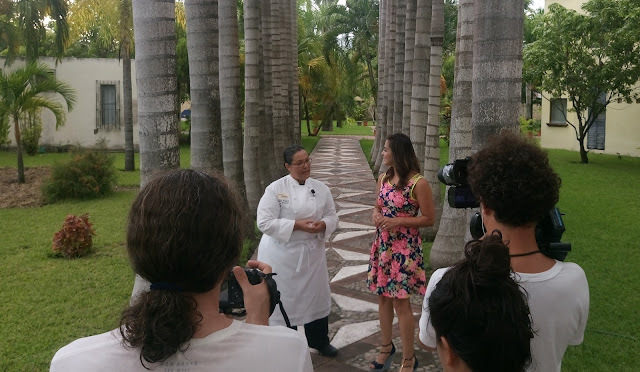 In Chapter 1 of the Riviera Nayarit’s Viajes con Sabor will air on Monday, December 19, 2016, with Chapter 2 airing on Monday, December 26, 2016 on Canal Cocina and El Gourmet. The Iberian Peninsula will be privy to the new culinary specials focusing on the Riviera Nayarit and Puerto Vallarta via the Viajes con Sabor programs from Spain’s El Gourmet and Canal Cocina. Chapter 1 on the Riviera Nayarit will debut on Monday, December 19, 2016, while Chapter 2 will air on Monday, December 26, 2016. The program will be seen in over 40 countries within their northern feed including Colombia, Peru and Mexico at 4 p.m., 8 p.m. and 11 p.m. from Monday through Friday. Meanwhile, it will air for their southern feed in Argentina, Chile, Uruguay and Paraguay in January on Thursdays at 6 p.m. and 10:30 p.m., as well as 10 p.m. during the weekend. El Gourmet airs in most of Latin American, reaching nearly 30 million households in dozens of countries. Its content is a delicate balance of its viewers’ most sought after topics: exquisite cuisine, incomparable beverages, exotic places, captivating stories and a combination of the best things in life. The Canal Cocina is entirely dedicated to the culinary world and has become an icon for gastronomes on Spanish TV over the 16 years it’s been on the air reaching millions of viewers. This channel is dedicated to food lovers, those interested in learning the latest culinary trends and those who simply enjoy talking about them. La Cruz de Huanacaxtle, Sayulita, San Pancho, San Blas and Tepic were all featured in this production that came about as a result of the Puerto Vallarta-Riviera Nayarit Joint Promotional Campaign, which is why both destinations will have chapters in Viajes con Sabor: http://canalcocina.es/programa/viajes-con-sabor-1.